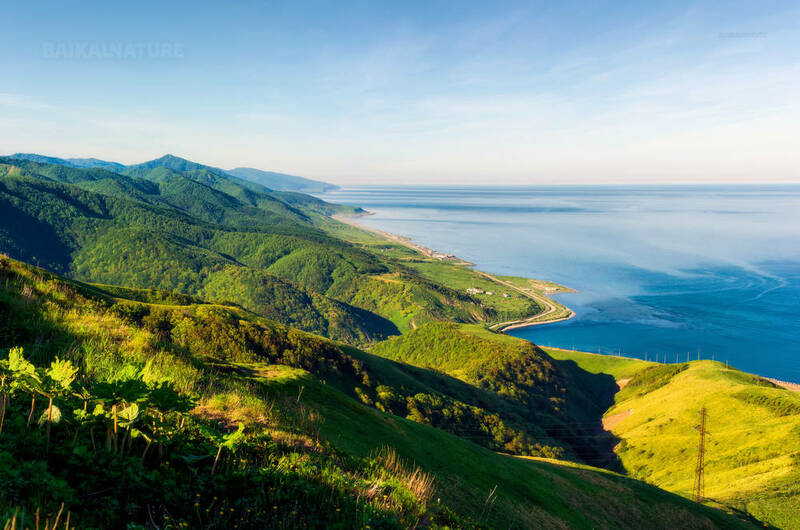 Sakhalin is a region shrouded in secrecy, a place uniting oriental wisdom and mystifying Russian soul. This is exactly where our unique and unusual trip will take place. 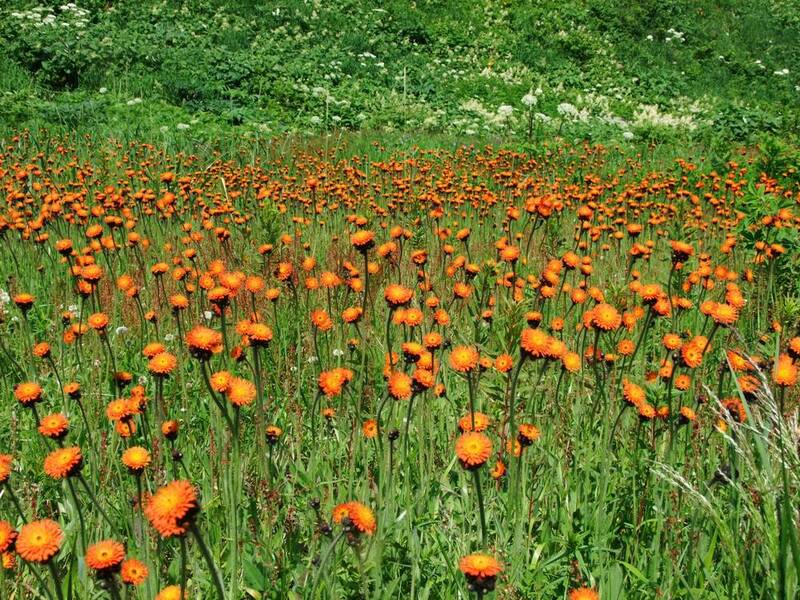 During 12 days we will try to show you how immense and beautiful Sakhalin Island is with its abundant biodiversity. 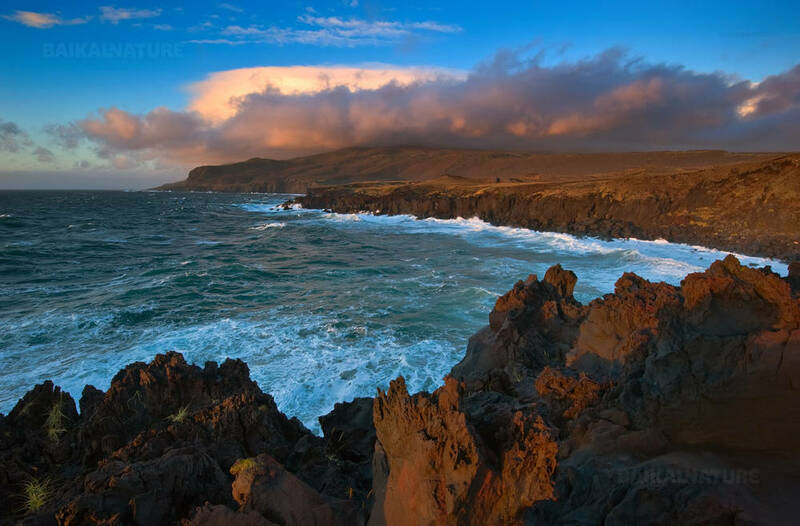 We will discover almost the whole territory of the island; see dozens of sights and fascinating landscapes. We will spend several nights in tents on the shores of the most scenic bays; sit by a campfire at the waterfront listening to guitar music and the sounds of the sea. Moreover we will be one of the firsts in Russia to meet the dawn as we will be on one of the easternmost subjects of the Russian Federation. 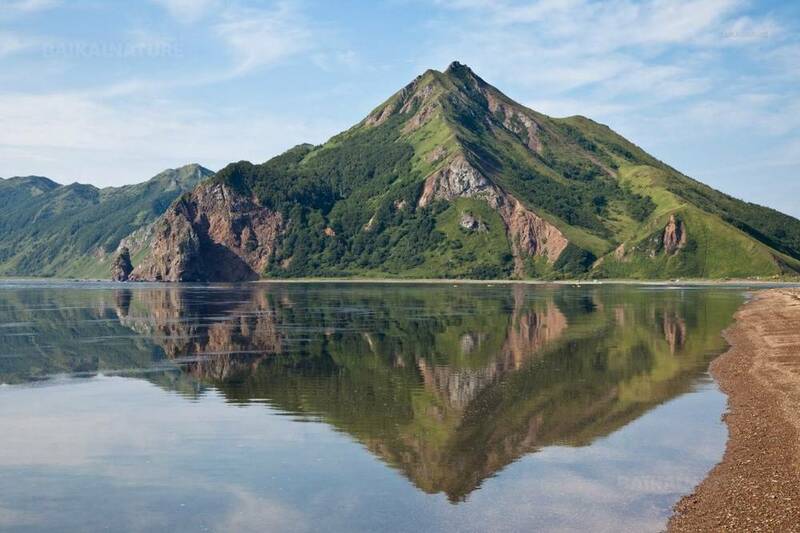 Sakhalin Island is also famous for its volcanoes and hot springs. During the tour we will have the opportunity to bath in those springs and see the volcanoes with our own eyes. 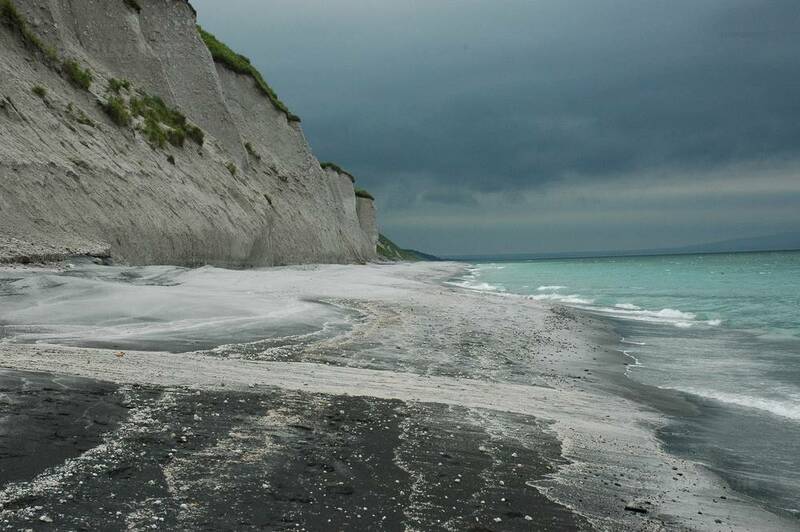 However, in spite of rich program on the Sakhalin Island, the pearl of our trip will be the Iturup Island that makes our voyage more exclusive. 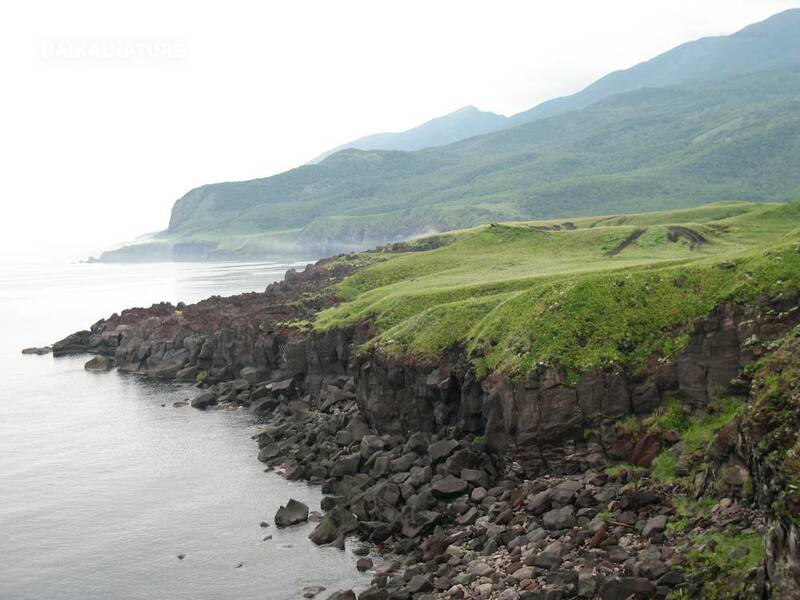 Being one of the largest in the Kuril chain of islands it has a remote and isolated location. So, we will have to take a plane in order to get there. But thanks to the same inconveniences in geographical availability, we will catch the opportunity to admire the pristine nature: volcanoes, waterfalls, geysers, lakes, hot springs and so on. The buffet lunch will be served in the hotel's restaurant. Aquaintance with the administrative centreof the Sakhalin island. Yuzhno-Sakhalinsk is a city of snowfall that surrounded by the mountains. In winter it's really cold and in summer very hot. The name of the city has been changed a lot of times. 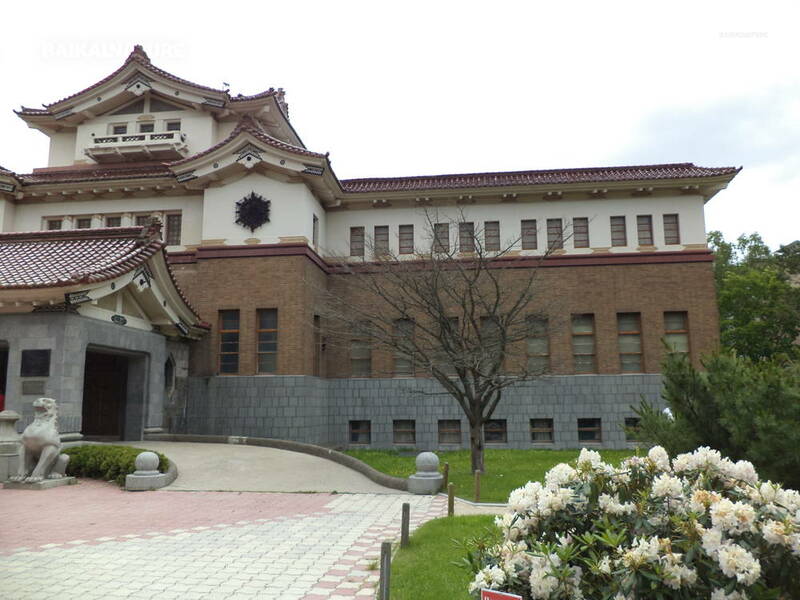 The south of the island was the territory of Japan during 40 years. Only in 1946, the city was named Yuzhno-Sakhalinsk. 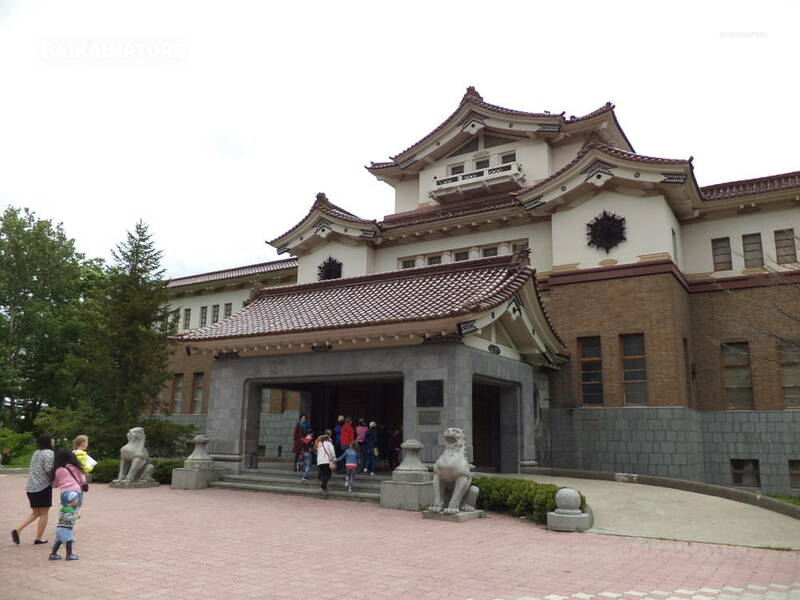 During the excurison we will visit the ethnographic museum and the viewing point "Mointain air". You can go for a walk on the territory of the resort or to have a rest in the room. The district cherishes the memory of the soviet solders storm of the island's fortress. We will visit the villages Pobedino and Smirnih. 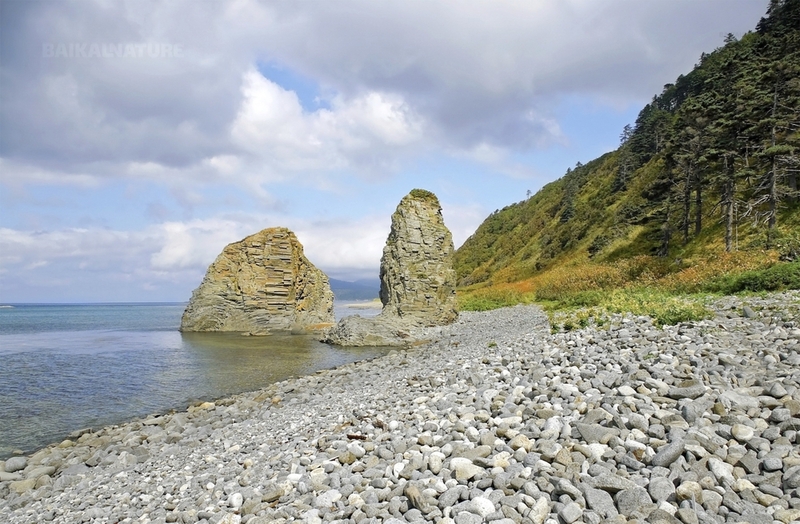 They became the main border lane of the Karafuto defence (it is a name of the south part of the Sakhalin island). Walking in the forest. After the historical visit, we have possibility to have a rest, to take the air and to admire the beauties of the island's nature. Discovery of the Japanese Shinto temple. The Klokov waterfall is the biggest one on the Olkhon island. Trekking at the foot of volcanoes. Arrival at the tent camp in Tihaya bay. 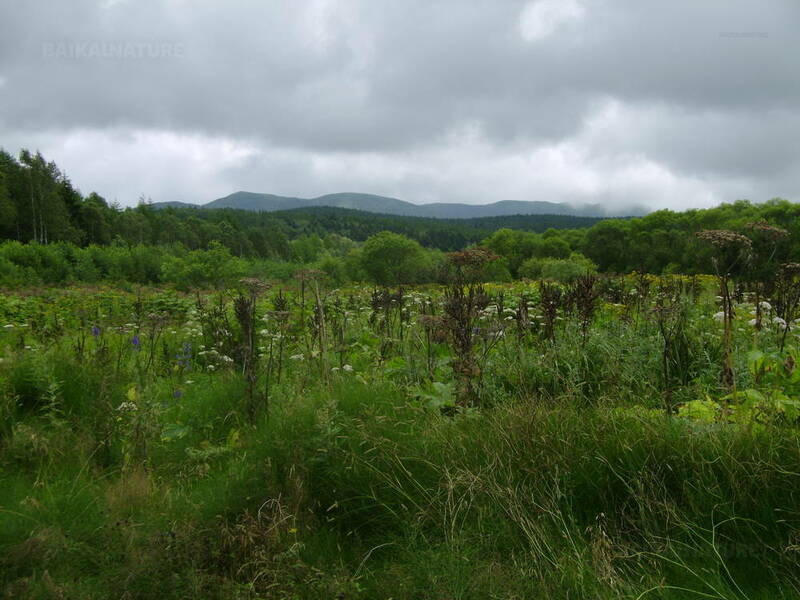 Several stops at Vzmorie and Starodubskaya villages. Check-in at the hotel and rest. After our arrival, transfer to the hotel. Accommodation and rest. Visit to the water recreation complex "Vannochky" (Baths). Medical consultation. After 17 km of the road, we will stop in the Lososevaya bay (of salmon). There is a wall of waterfalls where the water flushes from the outcrops as cut with the knife. We will pass other 17 km for reaching the Beliy rocks (White). It's possible that we will meet seals. En route we will stop at the observation platform at an altitude of 516 m above sea level. 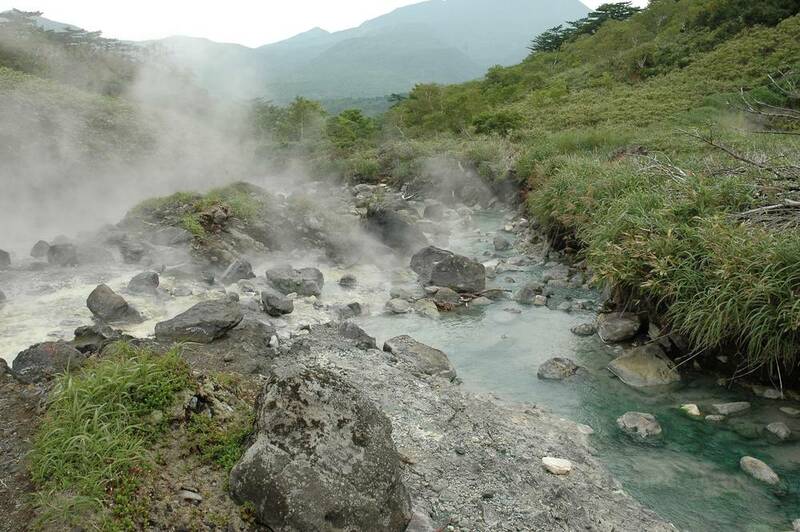 There are hot springs, fumarole field, sulfur springs at the foot of the volcano. We will observe fumaroles and bath in the hot sulfur springs of the volcano Baranskiy. The flight to Yuzhno-Sakhalinsk (departure at 11:50, arrival at 13:10). Transfer to the hotel, check-in. The price is given for the group of 4 persons. If the the number of participants in the group is less than 4, the price of the tour can change. The flights Yuzhno-Sakhalinsk - Iturup and Iturup - Yuzhno-Sakhalinsk are included.